KAPIT (16th September 2018): Malaysia Day celebrations here received a boost from the 3rd Sarawak 4X4 Jamboree, which culminated in this riverine town about 130km east of Sibu. A total of 489 participants in 178 rugged four-wheel-drive vehicles rolled in mid-afternoon after a four-day trek over tracks less travelled, spending three nights at several Iban longhouses and pristine riverside campsites along the way. The event has been an overwhelming success for the organisers, the 4X4 Travel & Adventure Club Sarawak, better known as SAKTA. He credited the event’s success to strong support from the State Government, in particular the endorsement of Tourism, Arts, Culture Sports and Youth Minister Datuk Abd Karim Rahman Hamzah and also the Sarawak Tourism Board, the Sibu Resident’s Office, various district offices and government departments like the police and civil defence agencies. “The local longhouse communities near Kanowit, Song and Kapit have also been enthusiastic in assisting, because they realise the potential benefit of tourism that can spin off from the jamboree,” Taip said. The experience has been an eye-opener experience for several foreign participants as well as visitors from Sabah and Peninsular Malaysia, who had been briefed on Kapit’s unique status as a major town that had no road link with the rest of Sarawak until the completion of several key bridges in the past couple of years. Veteran journalist Yamin Vong, a seasoned traveller who has visited exotic destinations all over the world, has high praise for the natural beauty of Sarawak. “I've been on hundreds of trips, maybe even thousands, but this is the most cleanest land i've been through,” he raved upon arriving here on the last day of the four-day-three-night expedition. “And, of all the expeditions and jungle 4x4 adventures, I think the Media team's crew was the most environmentally responsible,” added Vong, whose off-roading credentials began with the legendary Camel Trophy series in the 1980s. He was also a co-founder (along with fellow journalist Bob Teoh) of the Trans Borneo expeditions that explored Sarawak and Sabah in 1988 and 1989, which marked the beginning of organised 4X4 activities in Malaysia. Not all was perfect, though, for Vong also observed some instances of littering during the just-concluded jamboree. “I saw people attempting to burn plastic and food cans, nonchalantly dumping tins and plastic wrapper out of the car door, and one just chucked an empty instant noodle cup out of his window,” Vong fumed. “Sarawak's interior is clean because it's just opening up with new roads and tracks ... this challenge about keeping the environment clean can be a unique selling point for Sarawak adventure tourism. 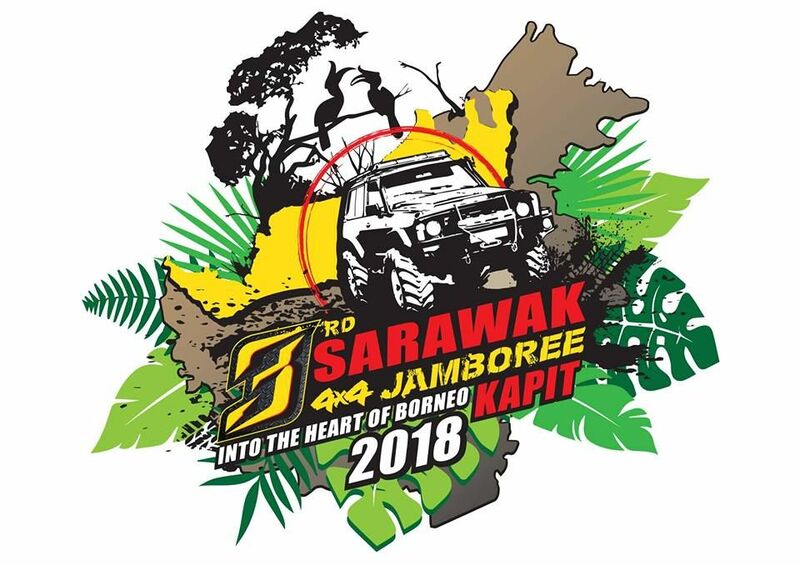 “I hope SAKTA and the Sarawak 4x4 community can be the standard bearer for sustainable off roading and I'm confident that this is an achievable target with the high awareness of the Sarawak off roaders,” he said. Participants this year came from as far as Switzerland, Thailand, Vietnam, Indonesia, Brunei, and several fellow Malaysians from Sabah and the Peninsula also made the effort. นี่คือสุดยอดการจัดงานชุมนุมของชาว4x4ออฟโรด เพื่อท่องเที่ยวผจญภัยไม่ลุยแบบหฤโหด ยึดหลักการท่องเที่ยวสัมผัสวัฒนธรรม ผจญภัยสนุกสนาน และท่องเที่ยวสัมผัสธรรมชาติ ซึ่งเป็นการจัดโดยชาวออฟโรด เพื่อชาวออฟโรด ไม่มุ่งหวังทำกำไรเป็นธุรกิจ ของชาวออฟโรดซาราวัคกลุ่มสักตา(SAKTA) และทันทีที่จบการท่องเที่ยวครั้งที่ 3 กลุ่มผู้จัดการท่องเที่ยวสักตาได้ประกาศทันทีว่า ในปีหน้าครั้งที่ 4 “The 4th Jamboree 4x4 Sarawak 2019, จะมีขึ้นระหว่างวันที่ 12-15 กันยายน 2019” ในบริเวณพื้นที่ชนบทห่างไกลจากเมืองบินตูลู (The hinterlands of Bintulu) ผู้ที่ชื่นชอบหลงใหลออฟโรดผจญภัยออฟโรดแบบสบายๆ สนุกสนาน น่าจะลองมาร่วมท่องเที่ยวด้วยสักหน.....สวัสดีครับ ! After a grand flag off from Sibu on Sept 13, the convoy tackled a power transmission line service track that wound its way to Kanowit, where the participants enjoyed the traditional hospitality and of the Ibans at Rumah Benjamin Angki homestay at Rantau Kemidins, near Kanowit. The following day took them on the winding and hilly Ngungun trail leading to Song where they were feted by the local authorities before entering the logging track leading to the longhouses of Rumah Melayu, Rumah Lucy and Rumah Ahcau. The third day’s adventure entailed entering a long-disused ticmber trail to Kapit, which required strong muscles, digging implements and chainsaws to carry out repairs to broken bridges and portions of the road that had been washed away. Some drama and excitement occurred along the way, including a makeshift bridge collapsing while a heavy vehicle was crossing it, and vehicles falling into deep holes, all part and parcel of typical 4X4 adventures. The participants celebrated the successful completion with an evening of local food, music and dancing, whetting their appetite for next year’s jamboree to the hinterlands of Bintulu. 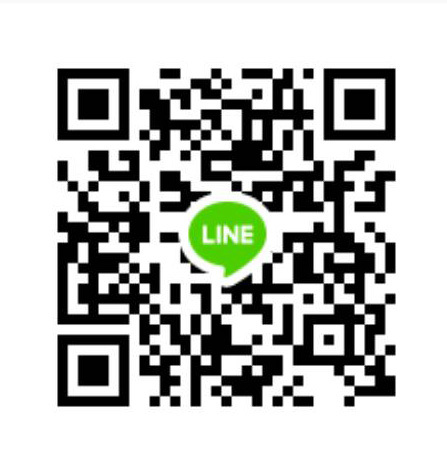 ต้อนรับอย่างอบอุ่นดูแลเลี้ยงดูด้วยการพาไปกินอาหารทะเลเลื่องชื่อ ที่ศูนย์อาหารทะเลท้อปสปอทชั้น 6 หลิงลูงซีฟู้ด Warm welcome by Awesome sea foods at Top Spot Foodcourt no.6 floor Ling Loong Sea food! Day 2 11 Sep 2018 ตลาดปลาสดเมืองคูชิงThe wonderful fishes market in Kuching.